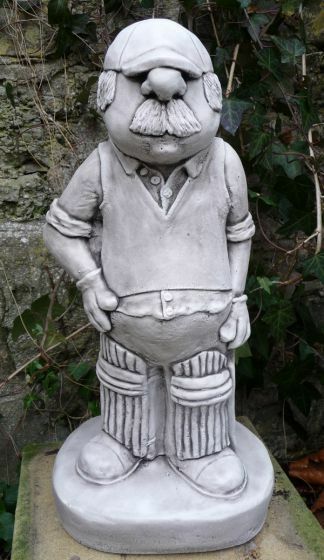 Here we have a concrete cricketer in a stone grey/white colour. Officially known as the next man in. This little thing is the perfect gift for a fellow cricket lover and as it's part of a set.